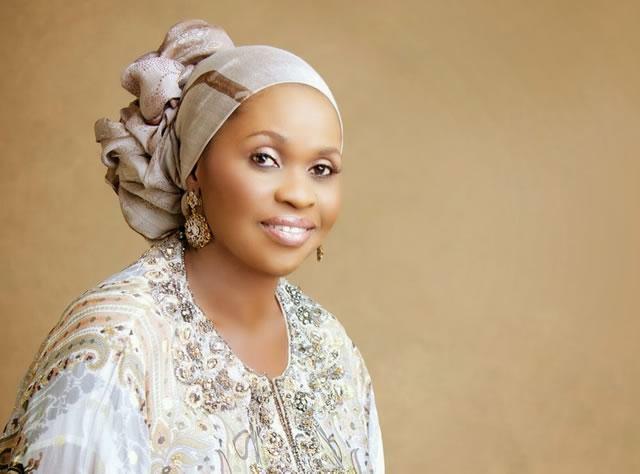 The Federal High Court in Lagos has dismissed an application seeking to unfreeze a Unity Bank account with a balance of N1,902,673,399.93 belonging to Hajiya Bola Shagaya. Justice Oluremi Oguntoyinbo, in a judgment on Thursday, threw out Shagaya’s application, declaring that it lacked merit. The EFCC had, on December 29, 2016 obtained an interim order to freeze the account. The anti-graft agency had then told the court that the N1.9bn was the balance of a total of N3,305,150,000, which Shagaya received as “founder fees” on behalf of an organisation, Women for Change, being spearheaded by a former First Lady, Mrs. Patience Jonathan. Justice Muslim Hassan, who granted the order, had said the account would remain frozen pending investigation by the EFCC. Shagaya, through her lawyer, Mr. Napoleon Emeaso-Nwachukwu, however, approached Justice Oguntoyinbo, seeking to unfreeze the account. Emeaso-Nwachukwu contended that his client was not given fair hearing before the account was frozen. He contended that the freezing order violated Shagaya’s right to own movable property under Section 44(1)(k) of the I999 Constitution of Nigeria. “The interim order was made based on an ex parte application filed by the Economic and Financial Crimes Commission. “An ex parte application has no respondent and the court is not expected to hear from the other party. “Even when the other party is around, it can only be seen and not heard. Therefore, the failure of Justice Hassan to hear the applicant cannot invalidate the order. “The granting of the interim order of attachment is not unconstitutional and does not constitute an infringement on the applicant’s rights to own property,” Justice Oguntoyinbo held. According to the EFCC, the N3.3bn was paid by Index Petrolube Africa Ltd. and its sister company, Autodex Nigeria Limited. It said that after paying N1.2bn to Patience, Shagaya kept the balance of N1.9bn for herself by “warehousing” same in her personal bank account in Unity Bank.